IR is widely used in remoter control. 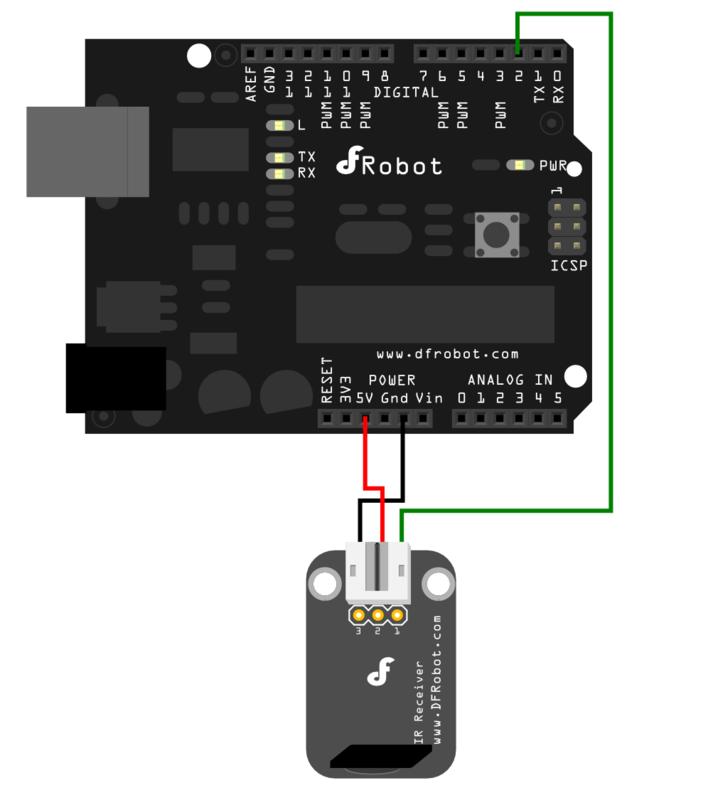 With this IR receiver, the Arduino project is able to receive command from any IR remoter controller if you have the right decoder. Well, it will be also easy to make your own IR controller using IR transmitter. NOTE:In the sample code below Digital pin 11 is in use, you may either change your wiring or change the sample code to match. 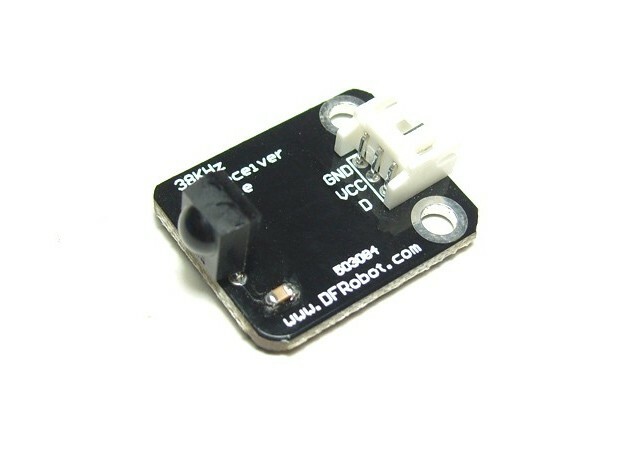 Get Digital IR Receiver Module from DFRobot Store or DFRobot Distributor.